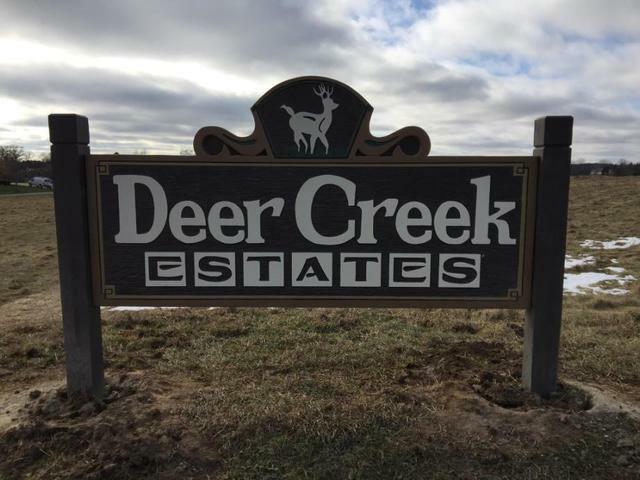 Lot #20 in Deer Creek Estates is 1.13 Acres. 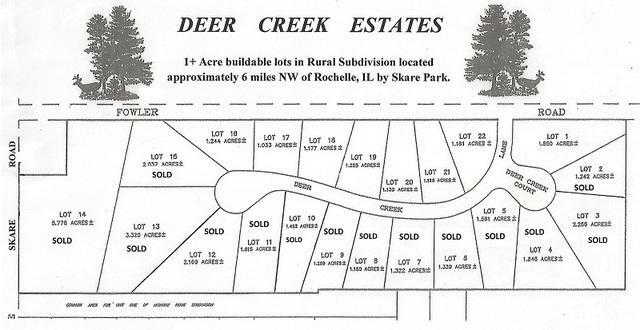 Nice buildable lot in country subdivision, located close to Skare Park. 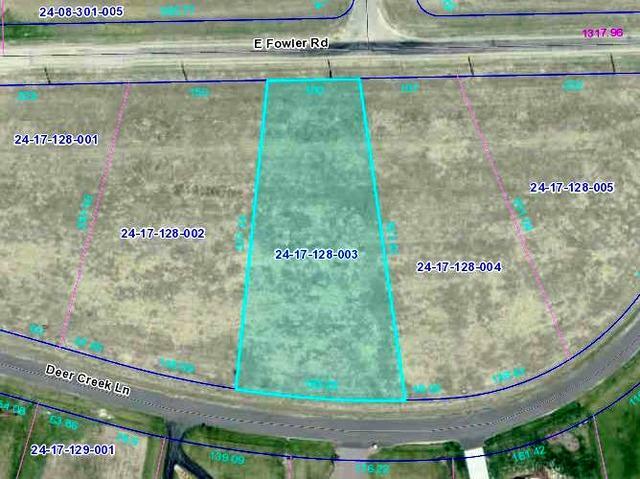 Private well needed and septic required. Covenants are on file at Lori Patterson Real Estate. Listing provided courtesy of Lori Patterson Real Estate.